Let Skylightsys help you streamline and reduce your recruitment costs by engaging with our off-shore/on-shore model. This new model gives clients the best of both worlds. This method allows recruitment for your projects and needs to go by more smoothly by having an external provider prescreen potential employers and selecting the best of them for your individual interviews, thus saving you from the hassle of dealing with unqualified candidates. 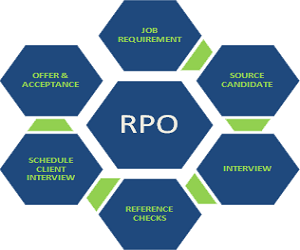 This allows recruitment to be done swiftly and interviews to be scheduled only with qualified candidates. Contact us today to see how this method can help you!